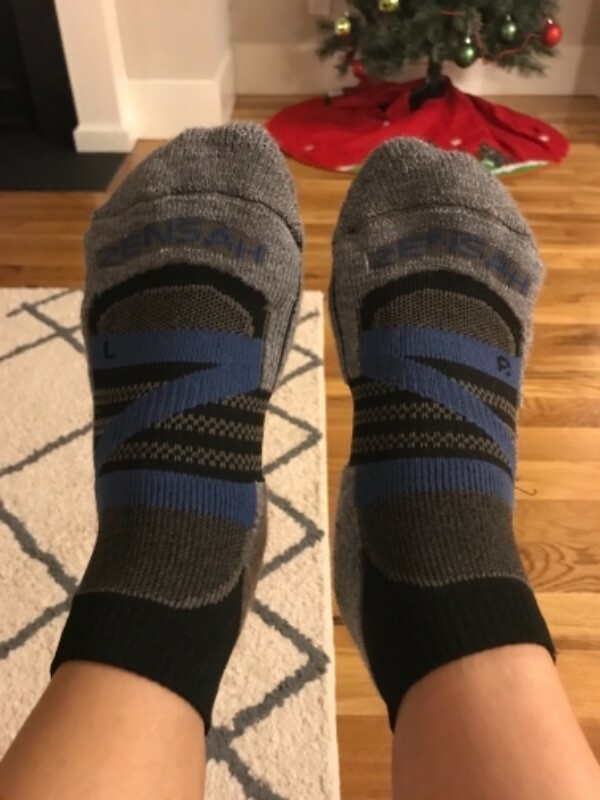 The Zensah Wool Running Socks provide optimal temperature and moisture control, keeping your feet comfortable during your hardest runs. These socks have lived up to my expectations. I bought them over half a year ago and they are still fairing very well. The socks have hardly worn down despite my frequent use of them, and they are very comfortable. 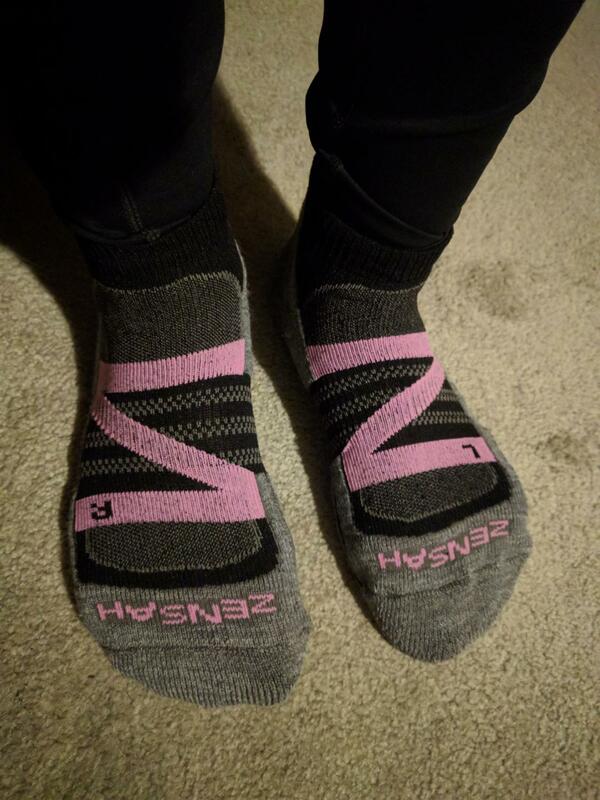 They're my go-to sock for running, especially in colder weather. Went hiking in this last weekend. No blisters! Highly recommend. I definitely enjoyed my wool running socks I purchased. They kept my feet warm and dry during these cold morning runs. The toe and heel cushioning made for a better more comfortable run. These socks are so soft and if feet could express emotion, mine would be smiling from the comfort these socks provide. My feet felt supported, stable, and cushioned, and also stayed warm and dry. No rubbing or sliding in my shoes with these socks.